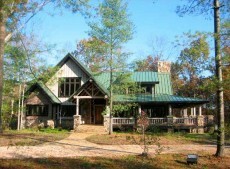 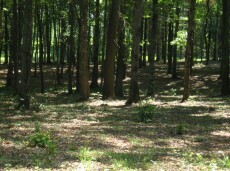 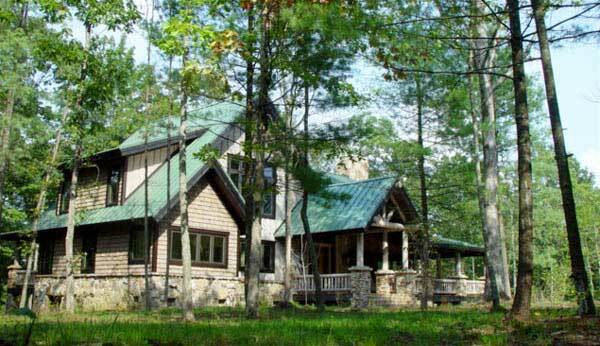 Wooded beauty within the special confines of Rockhouse Ranch, the Big South Forks most prestigious location. 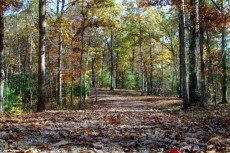 Only 35 home sites in Rockhouse Ranch left. 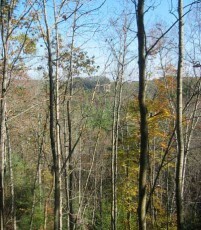 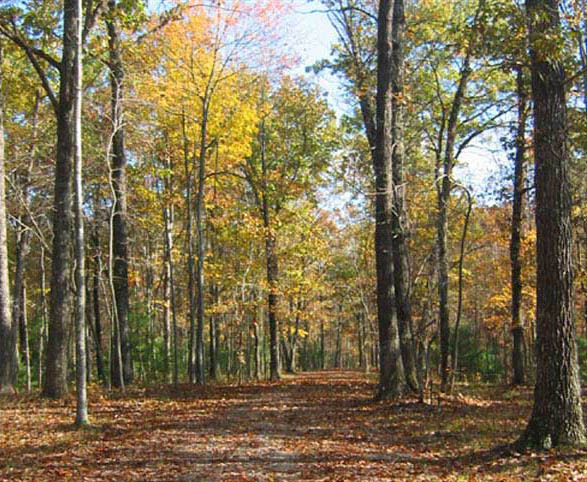 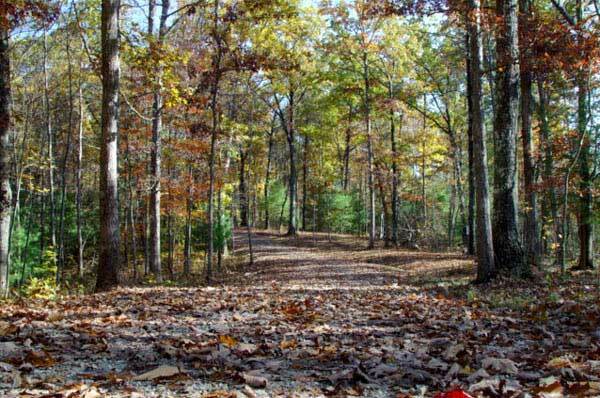 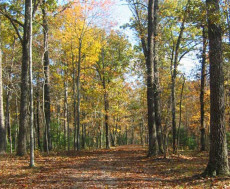 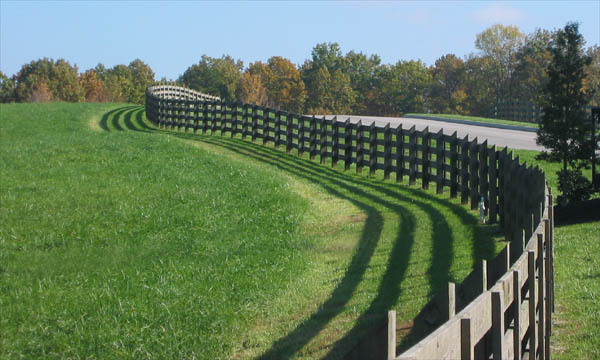 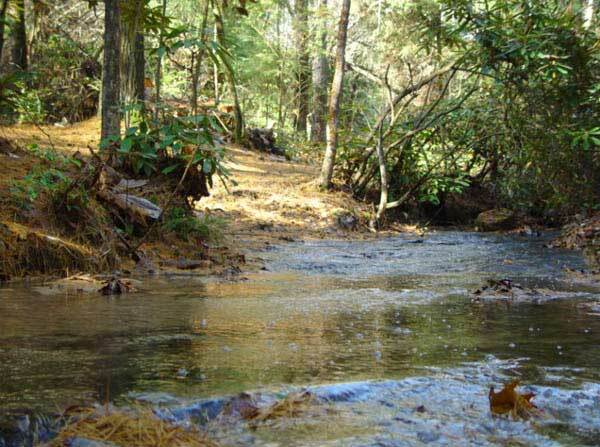 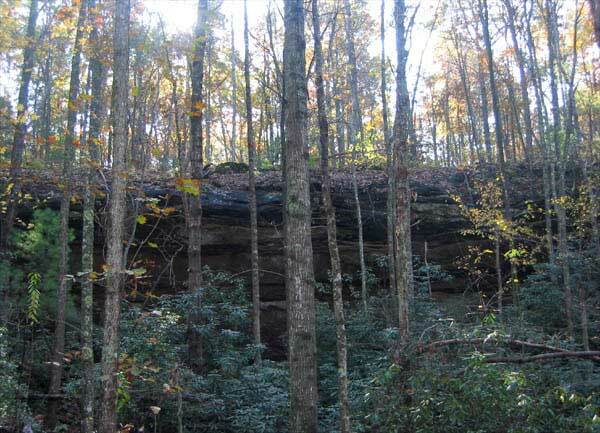 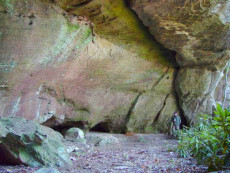 Borders Big South Fork park & its fabulous riding trails. 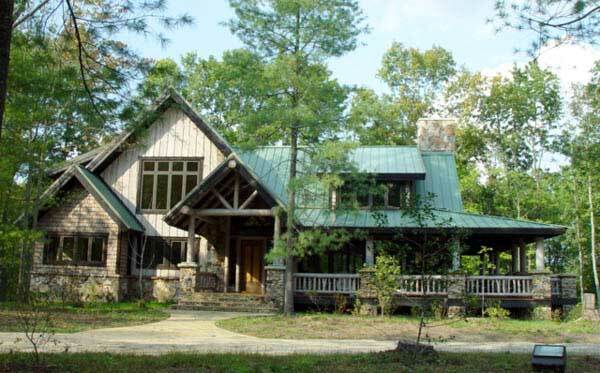 Never have to trailer your houses. 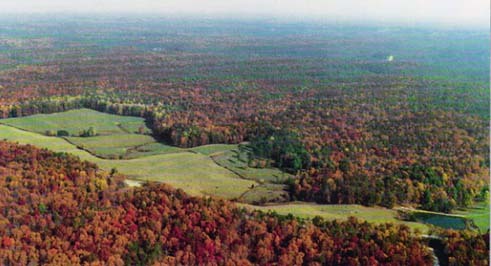 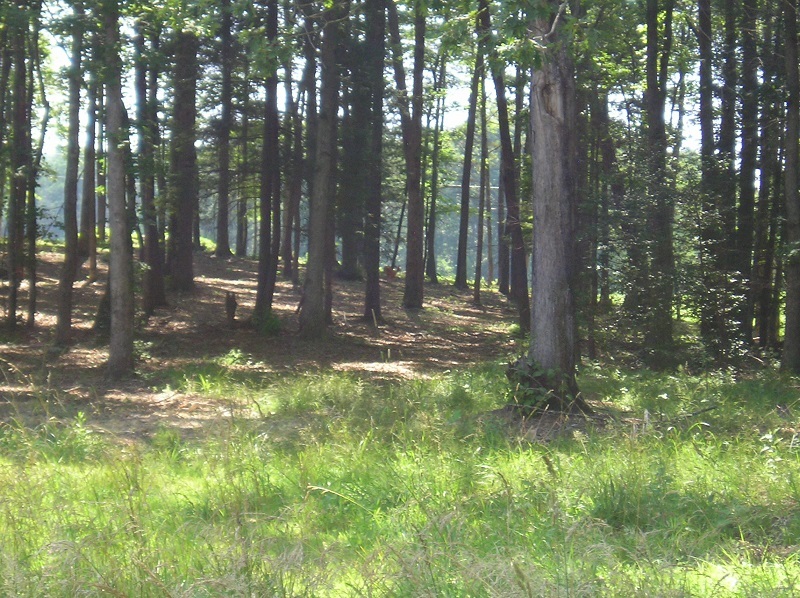 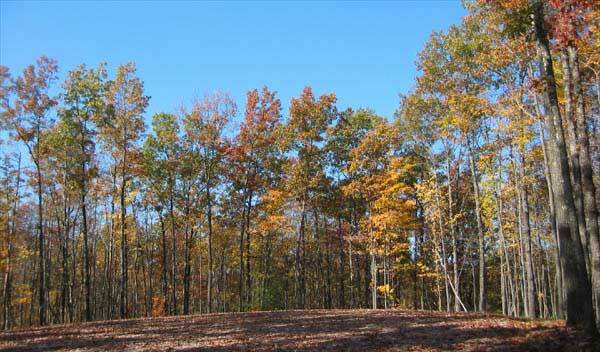 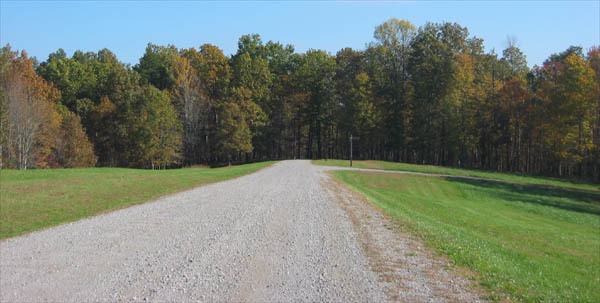 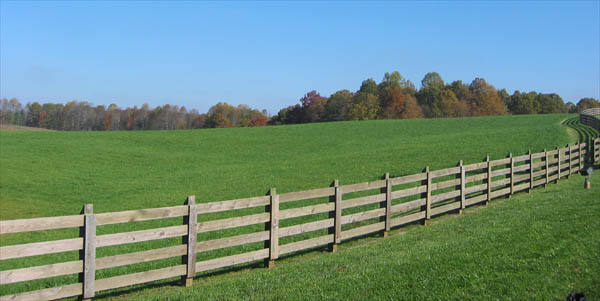 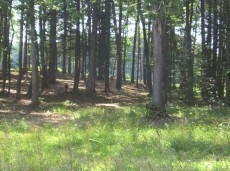 This is probably the best of homesites in the development all utilities are underground. 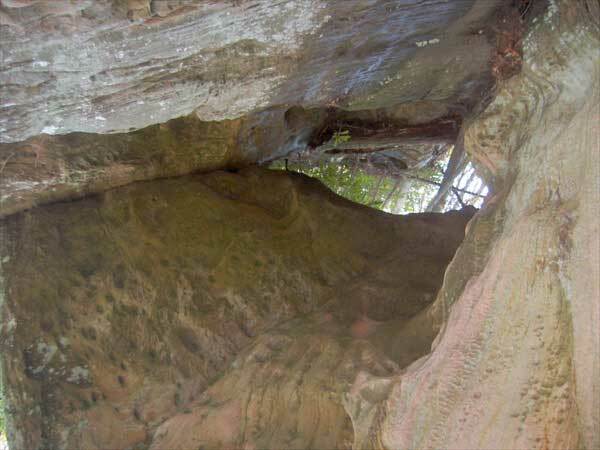 Oh yeah Has beautiful Rockhouse Caves at the back small bluff line.